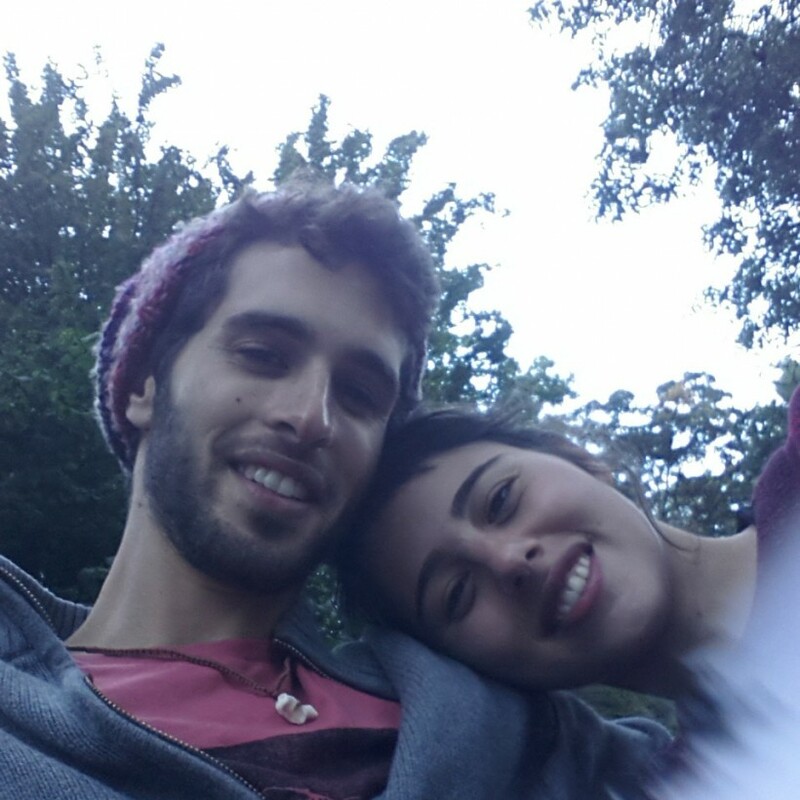 We are a students couple from Israel. My name is Ron I am a farmer, love nature, I play drums and guitar love music and love to learn new things to meet new peoples from different cultures. My girl friend Shani studies art, she is very talented and open mind, she cooks really good and she has good hands for everything gentle. I have a lot more to tell but I will stop, there are things that you dont need to say and when you will meet, everything will be clear.